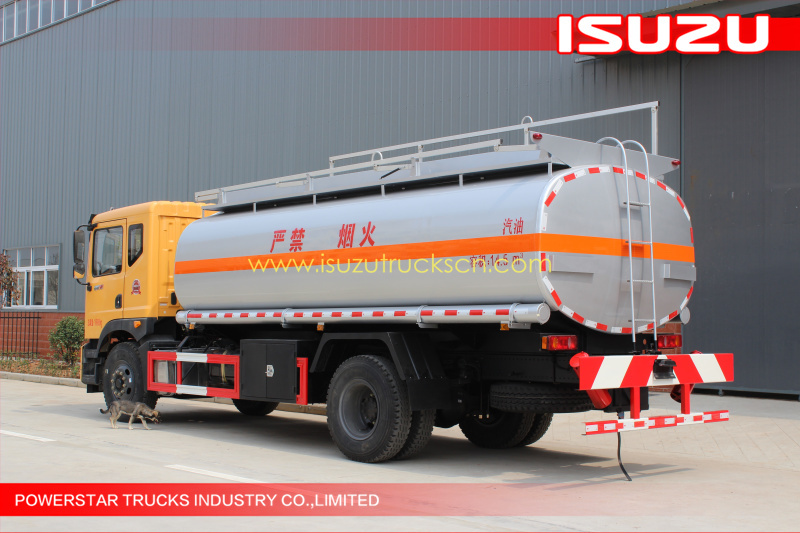 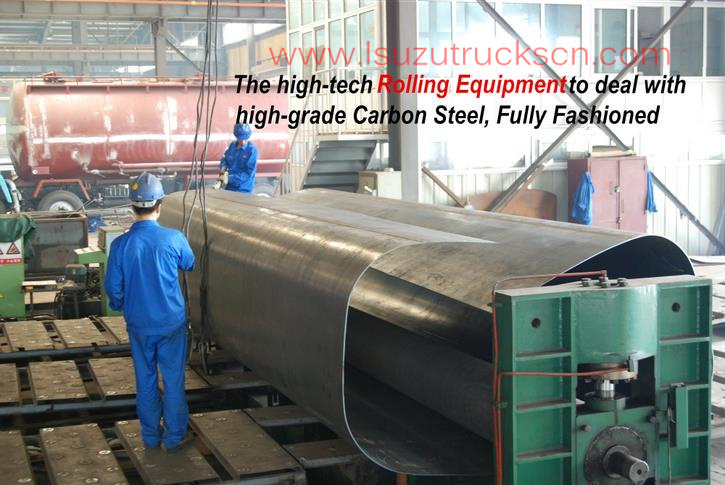 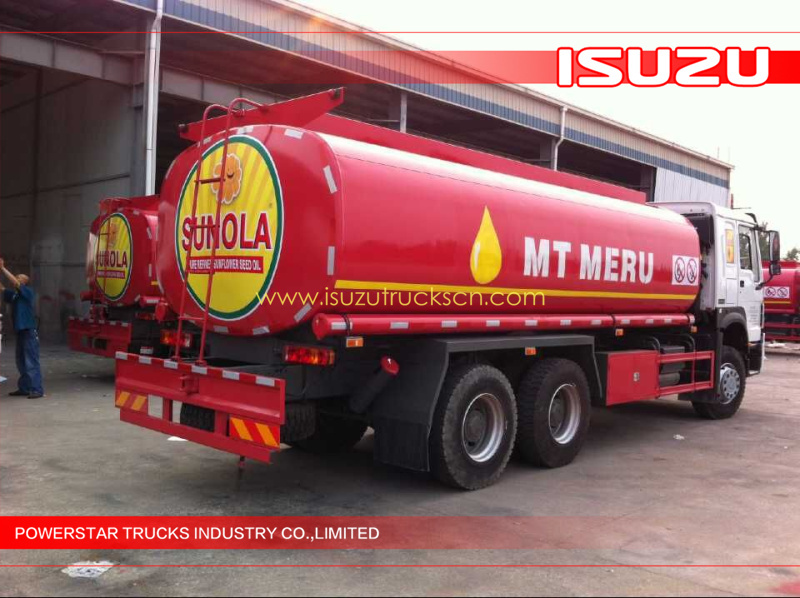 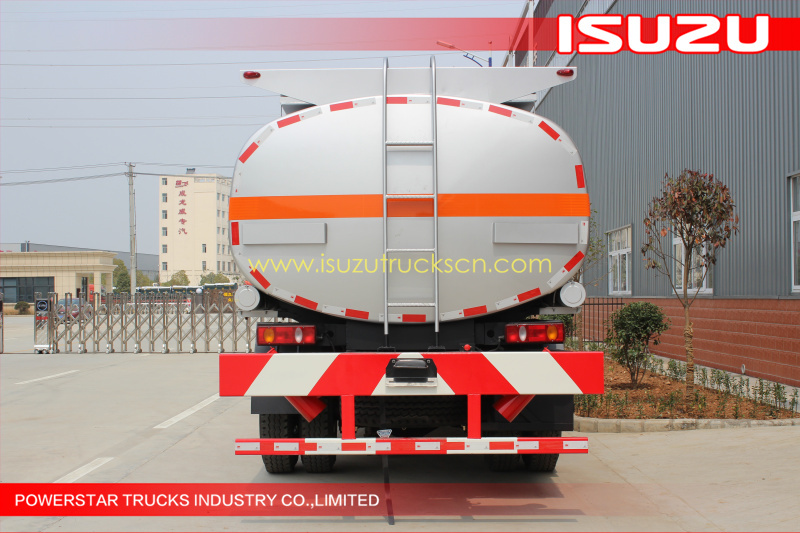 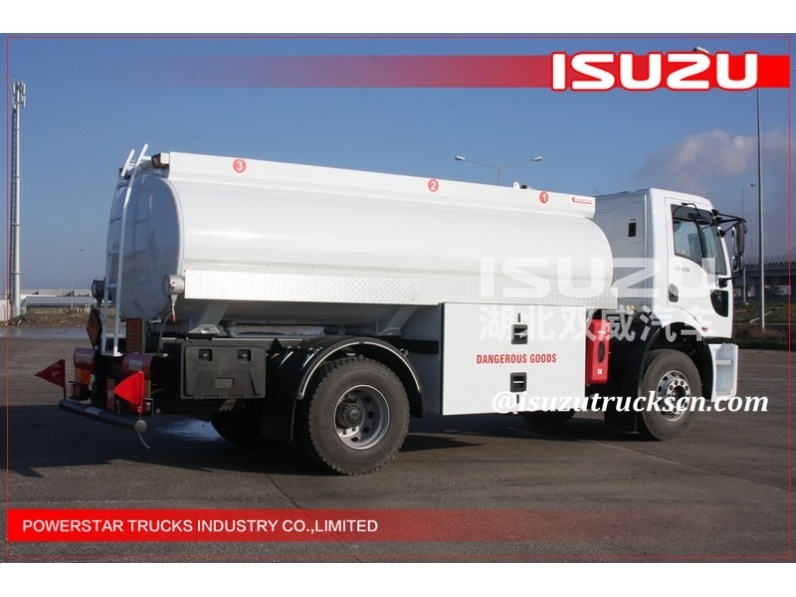 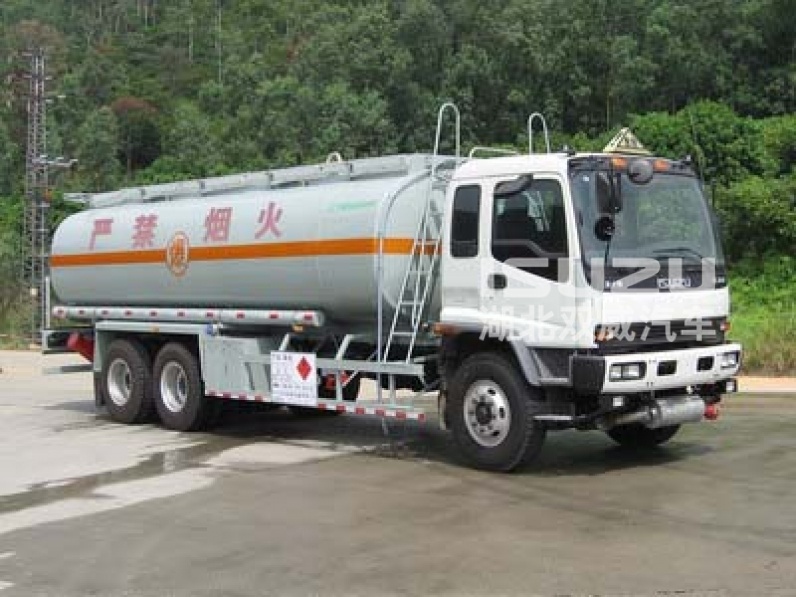 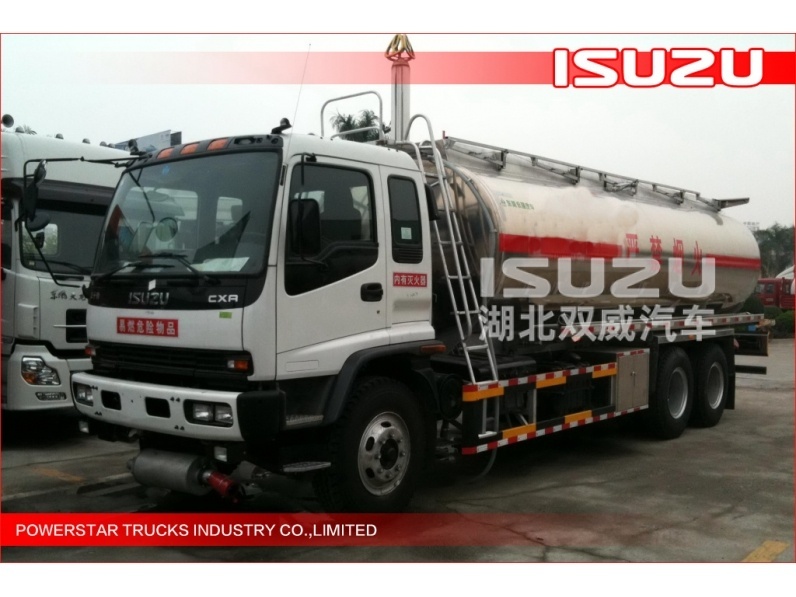 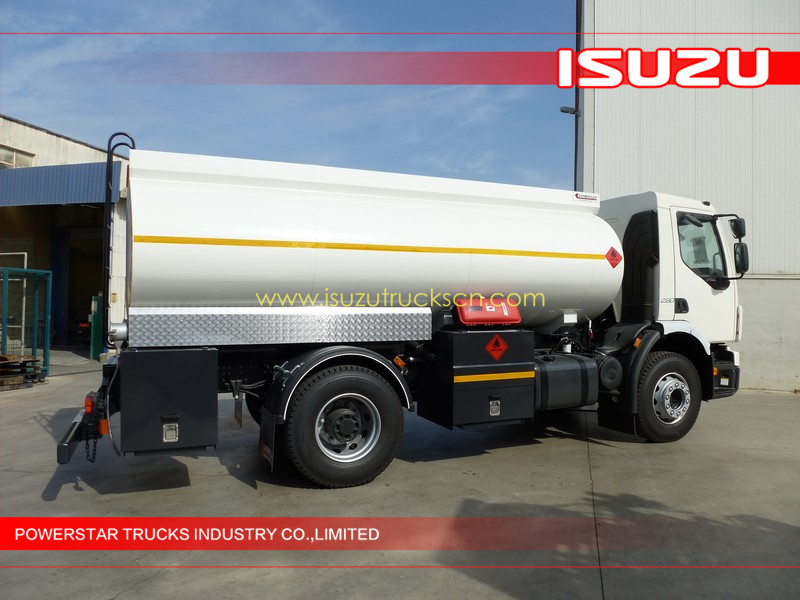 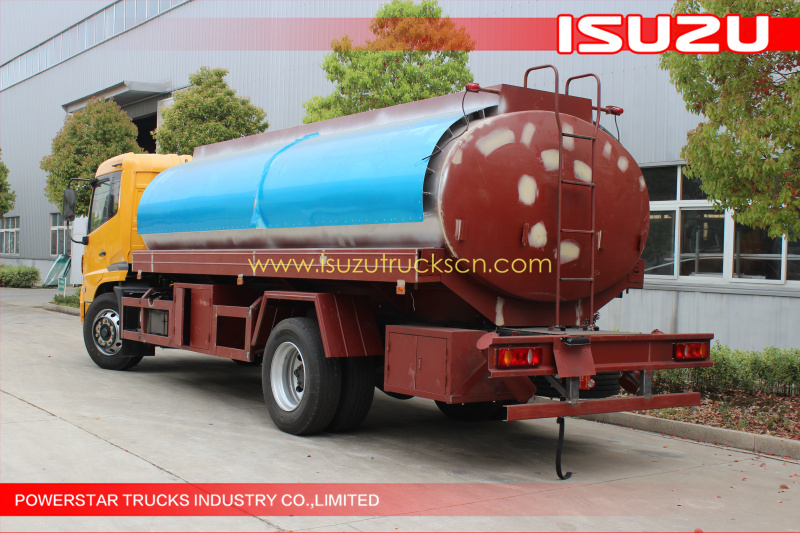 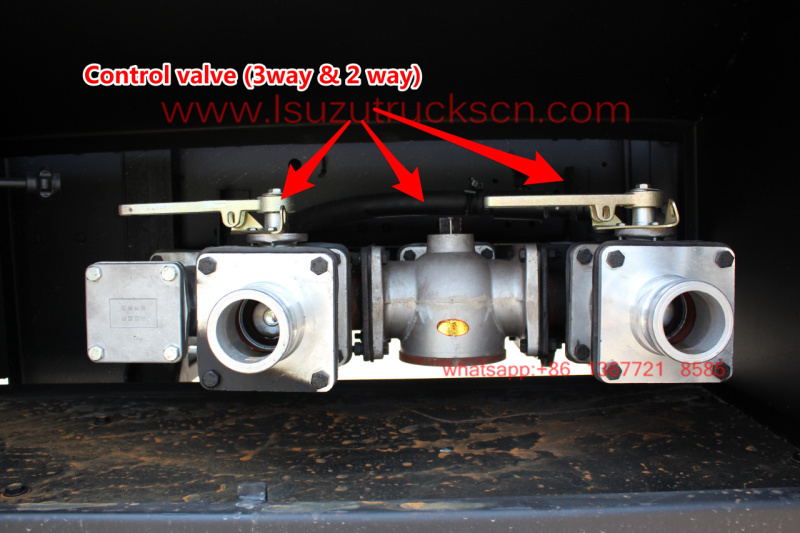 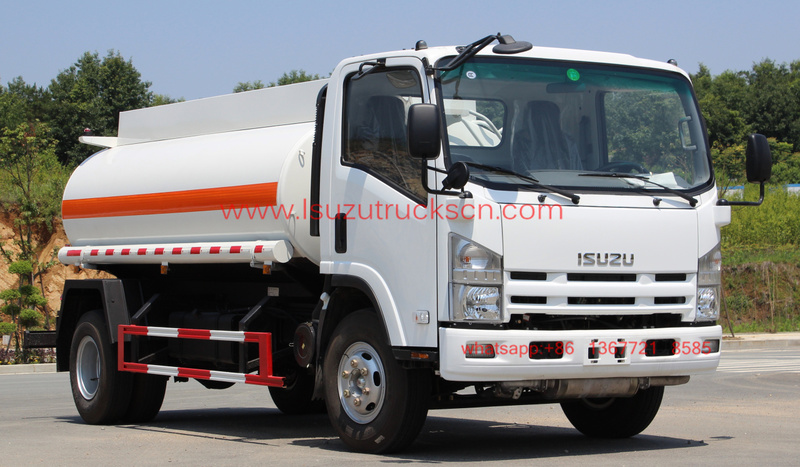 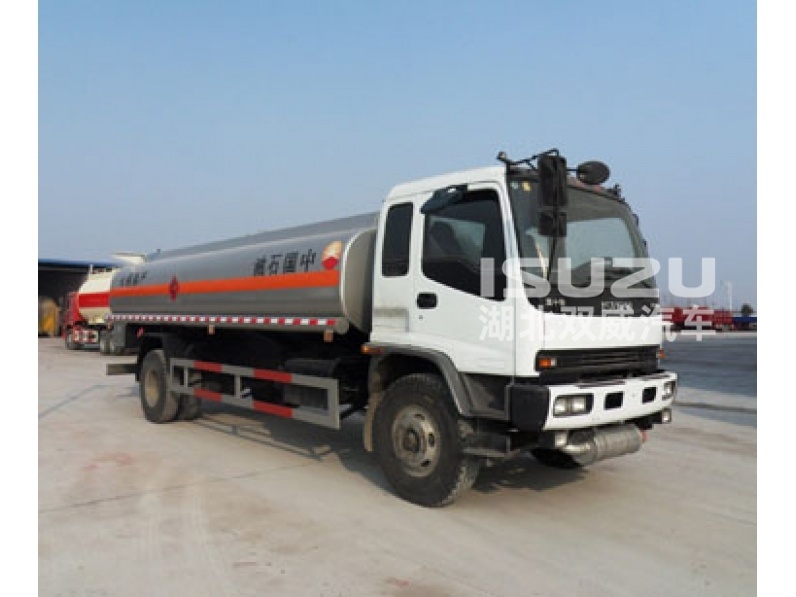 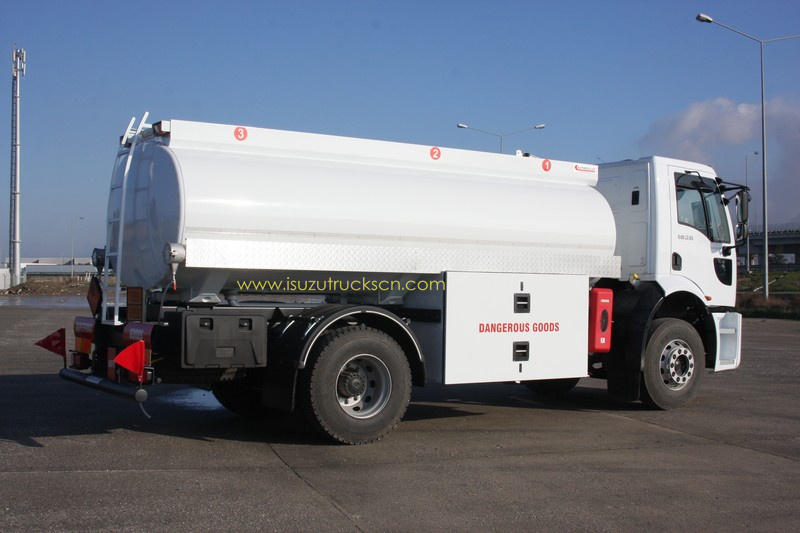 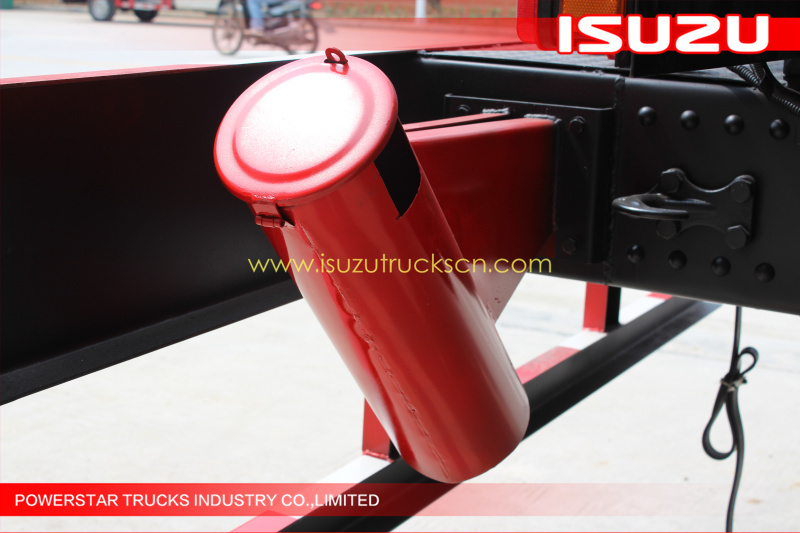 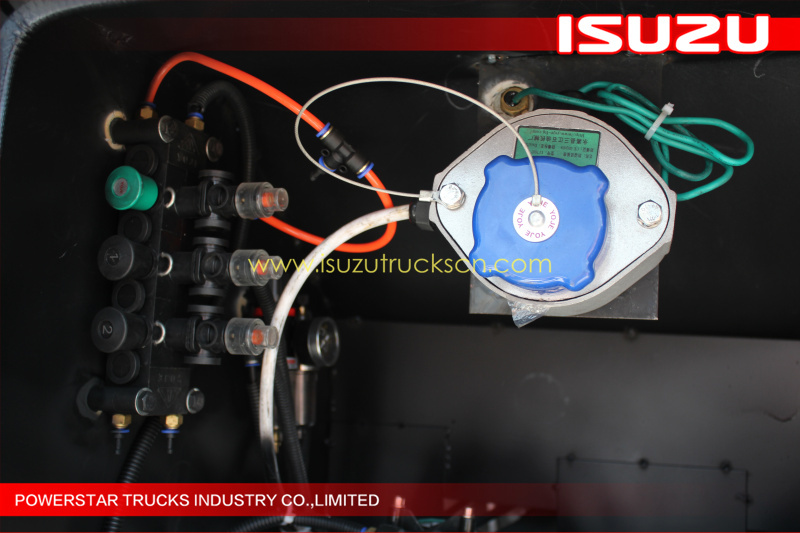 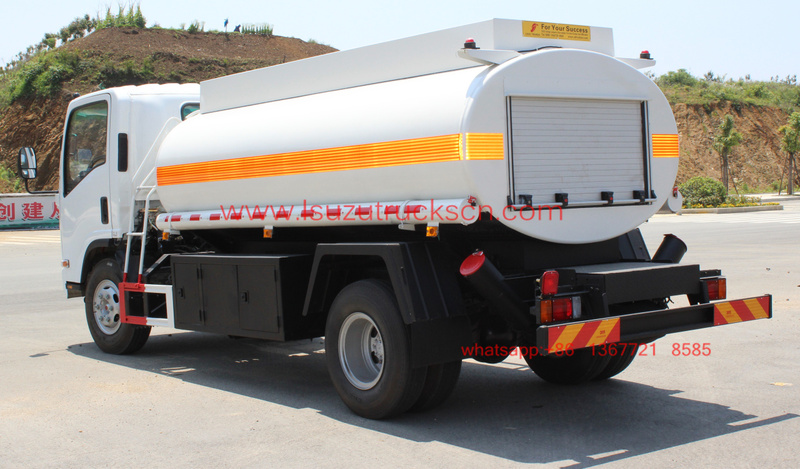 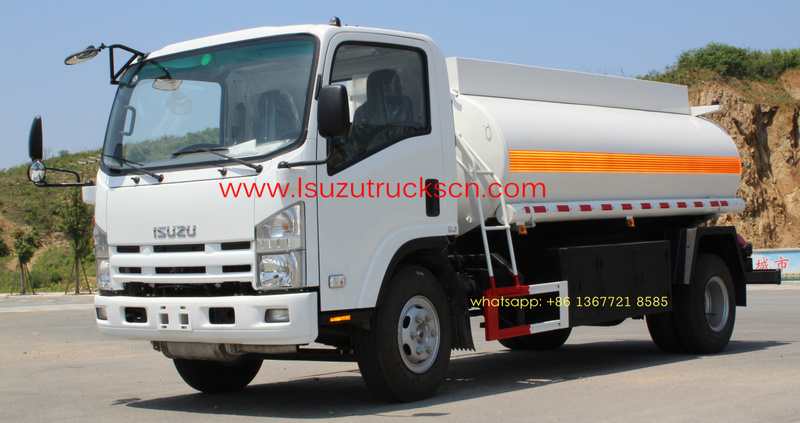 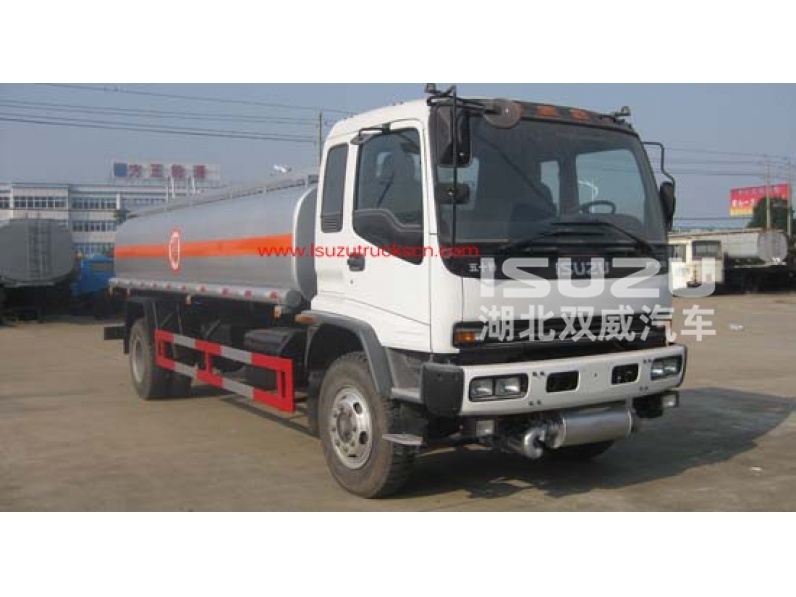 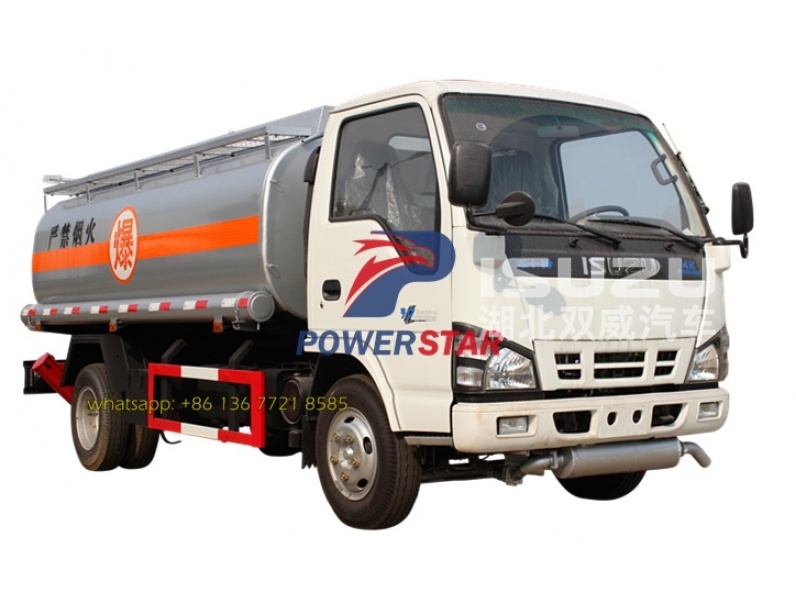 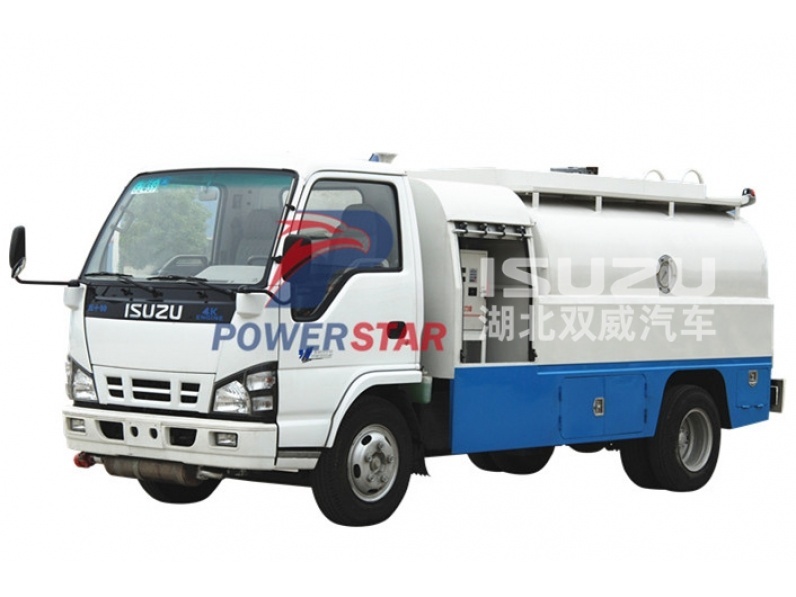 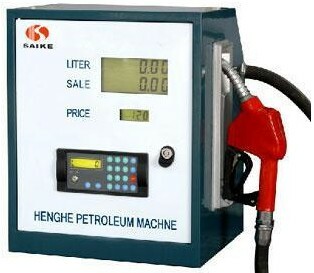 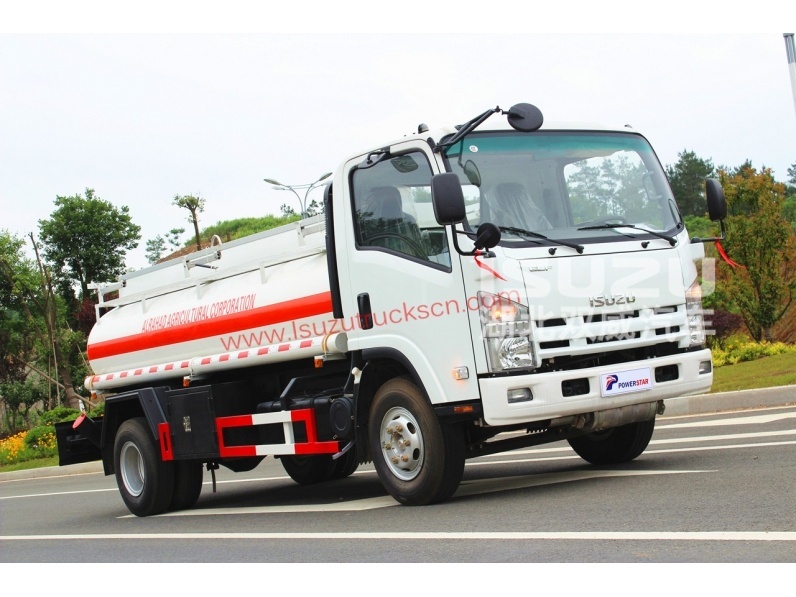 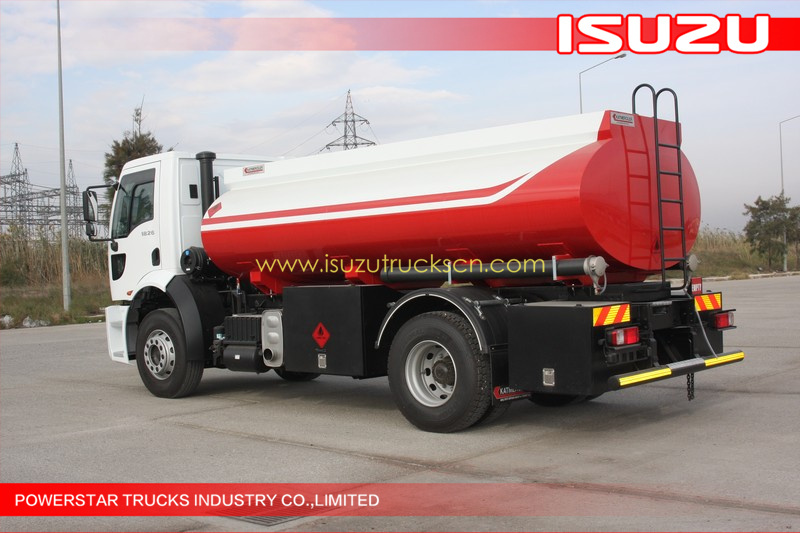 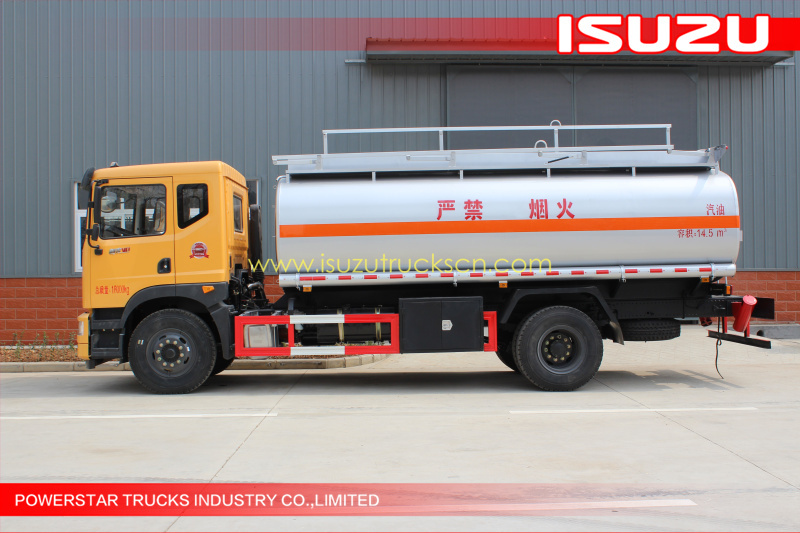 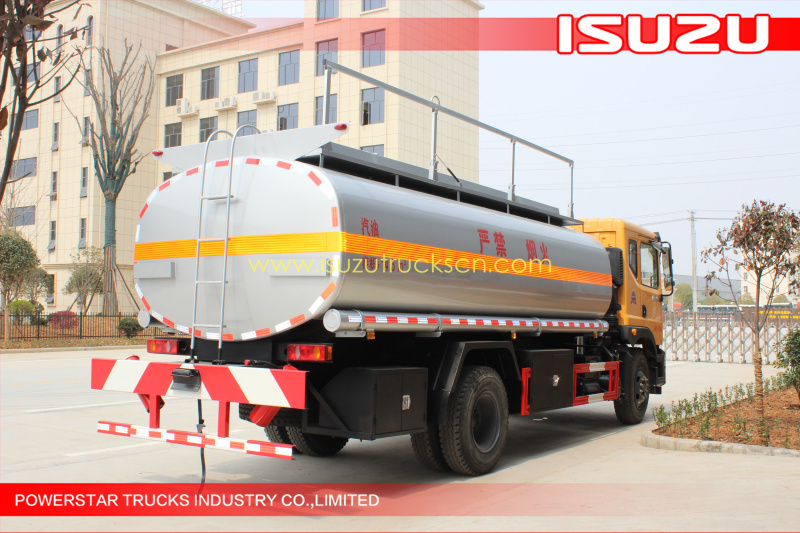 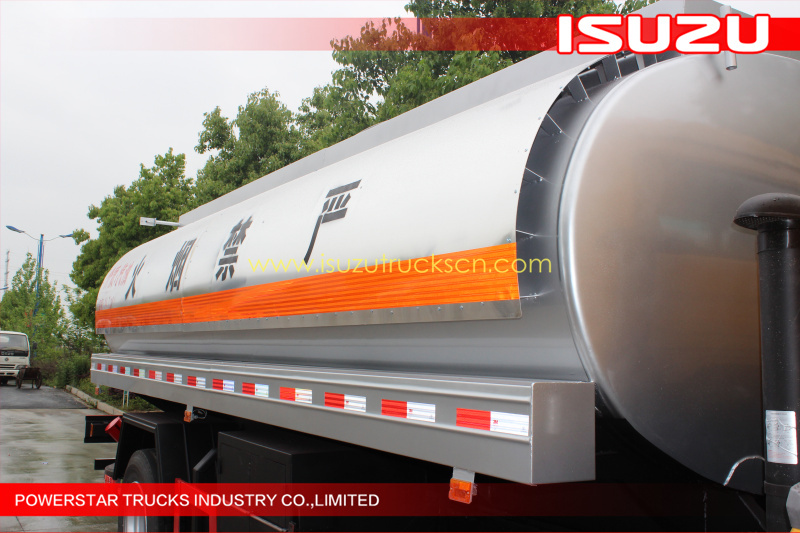 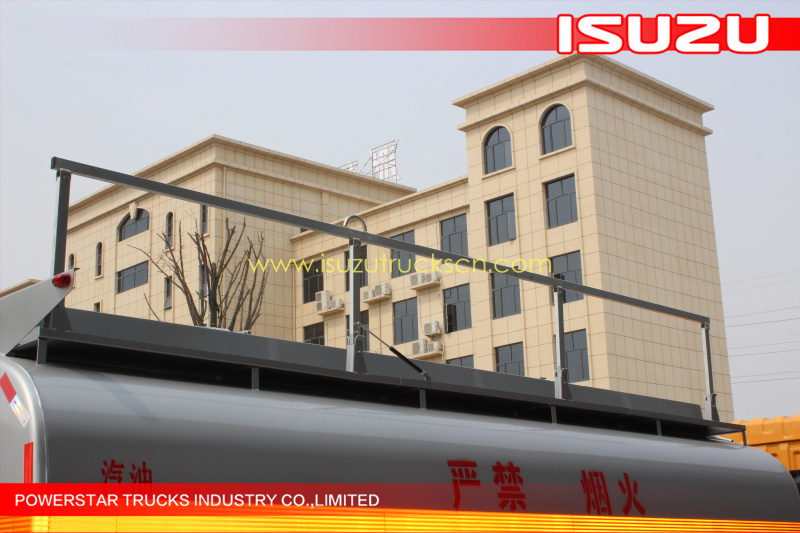 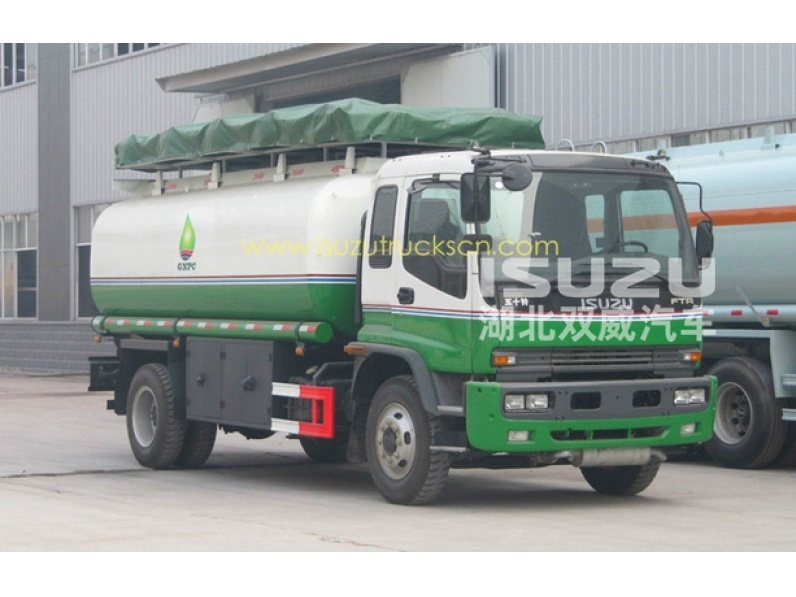 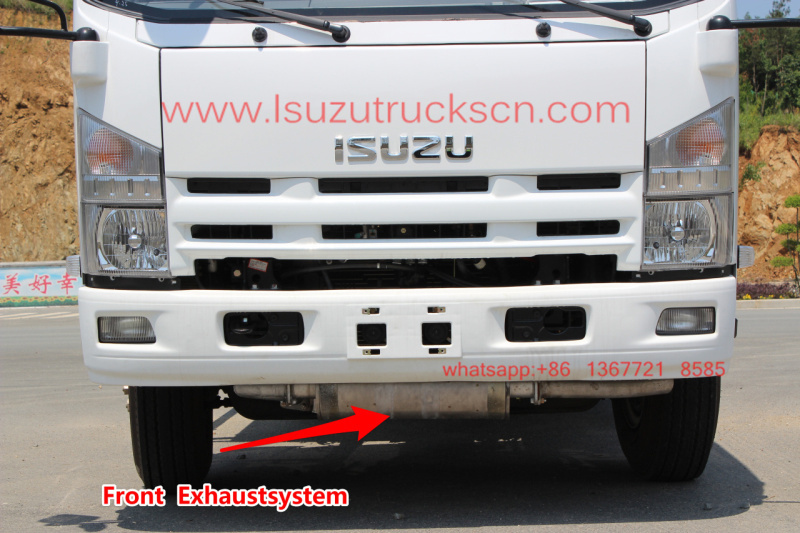 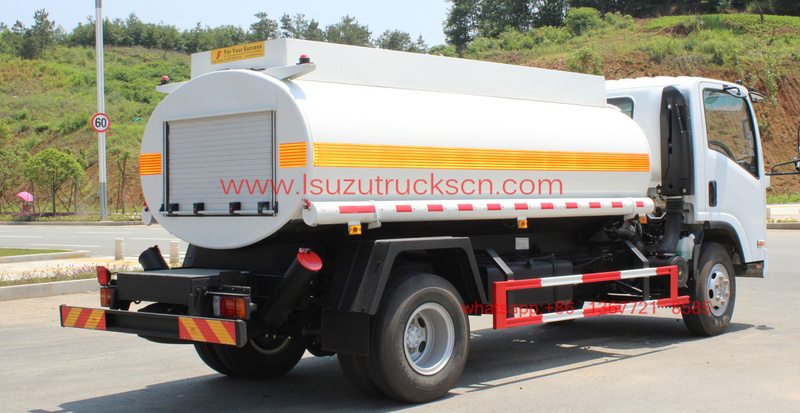 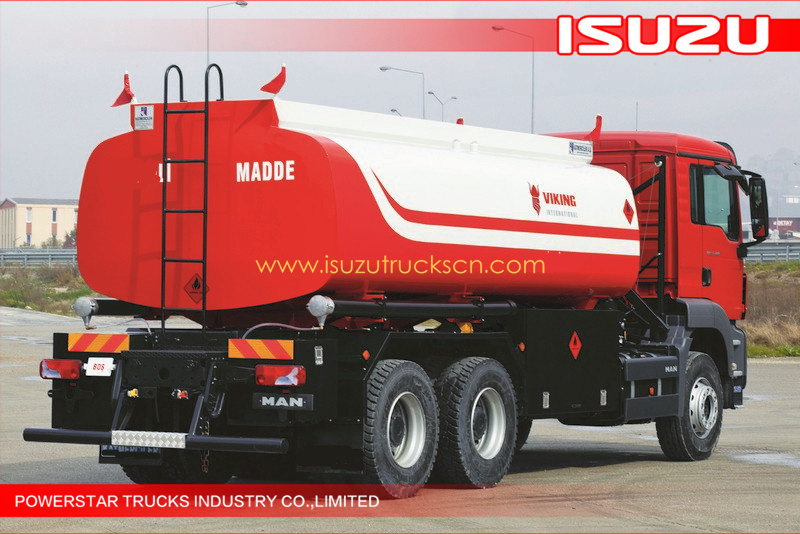 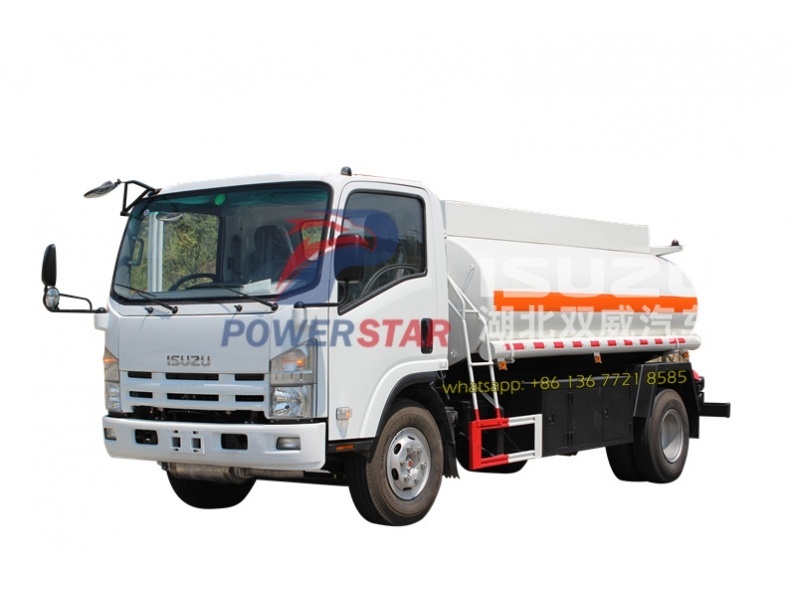 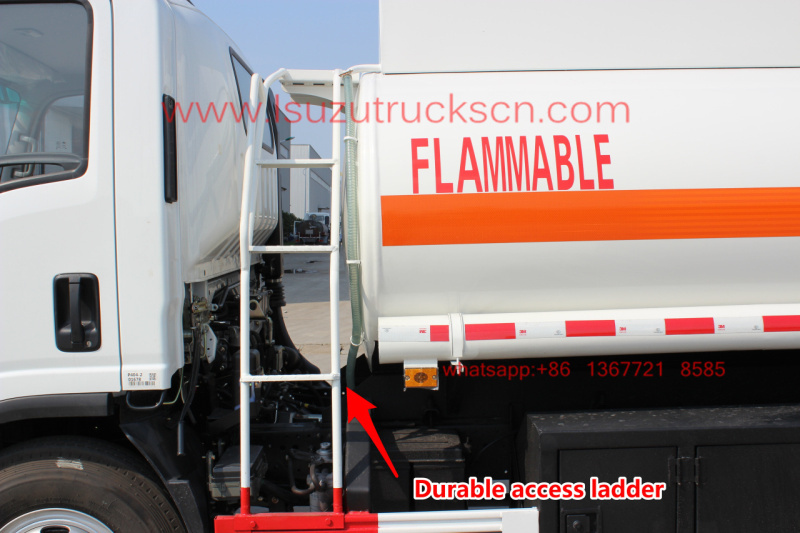 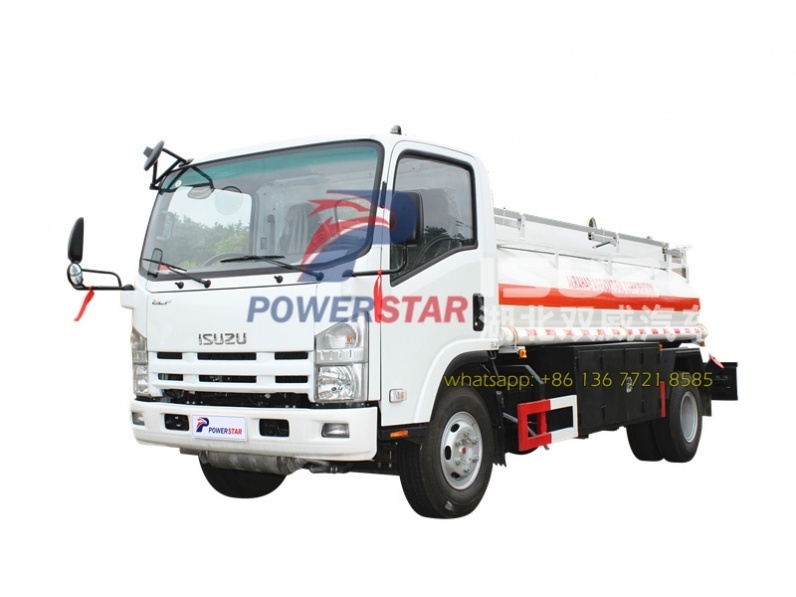 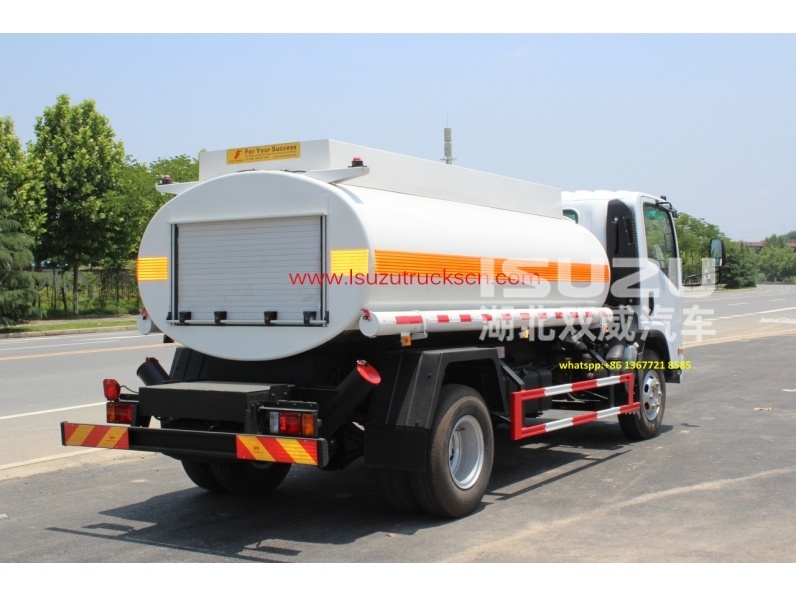 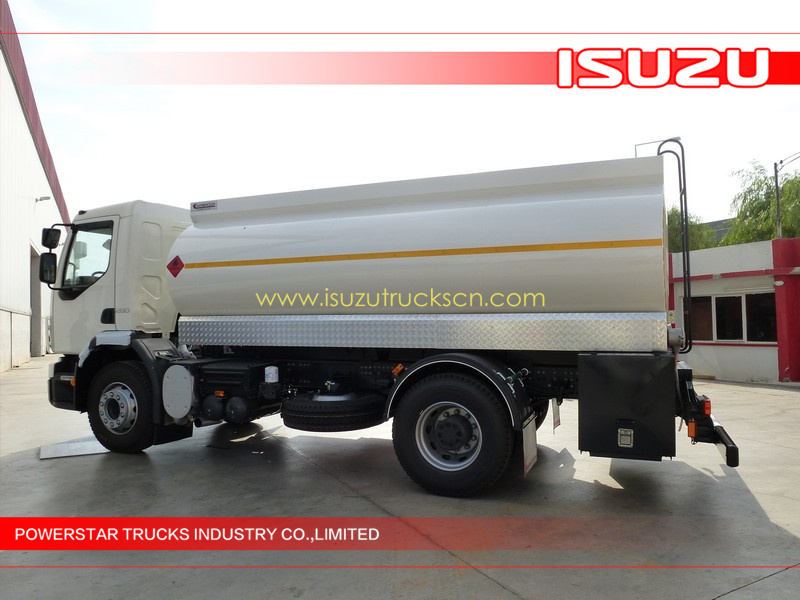 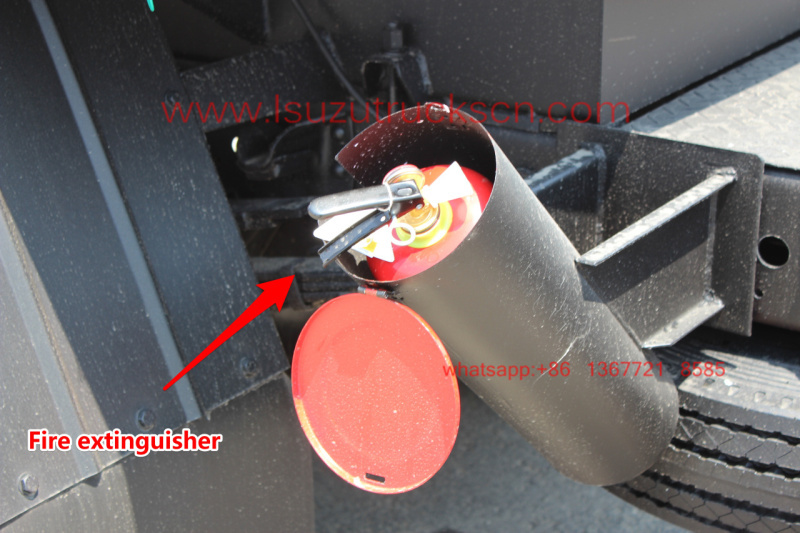 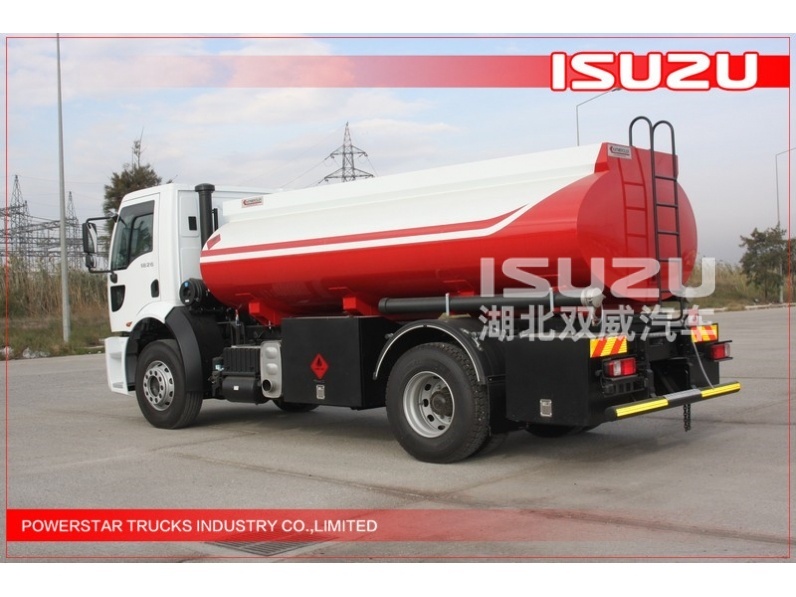 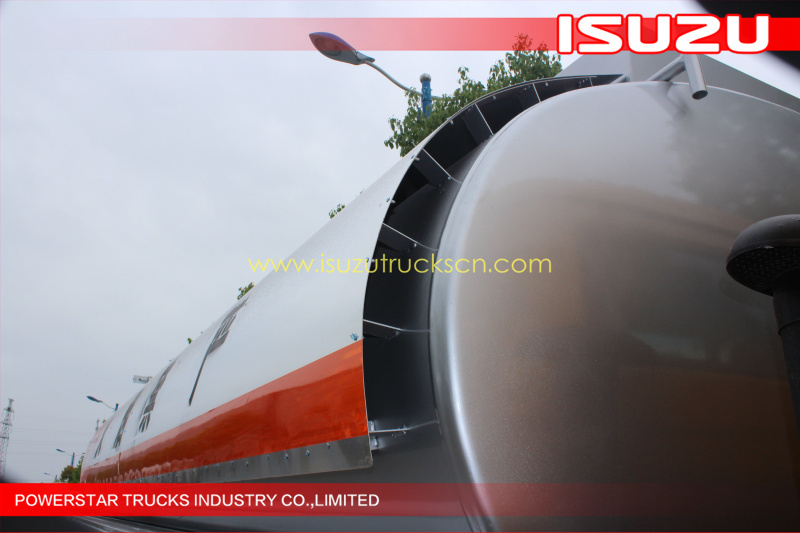 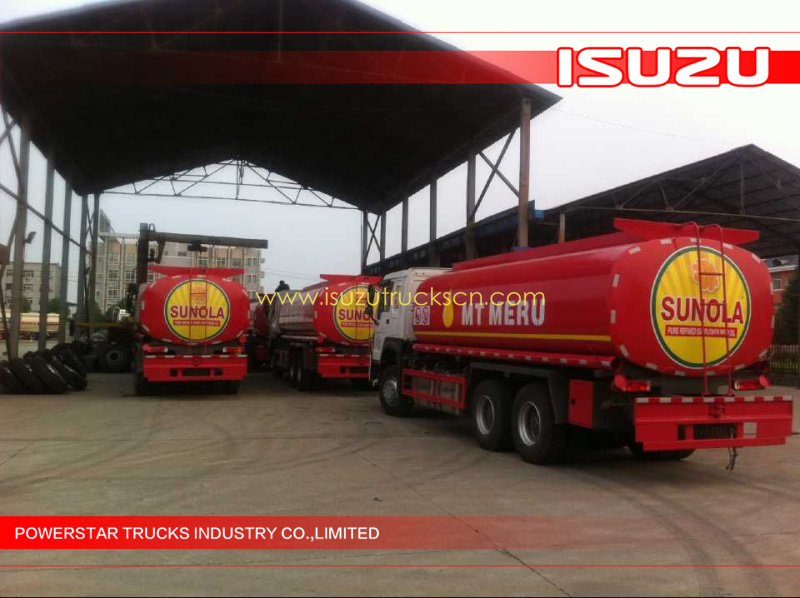 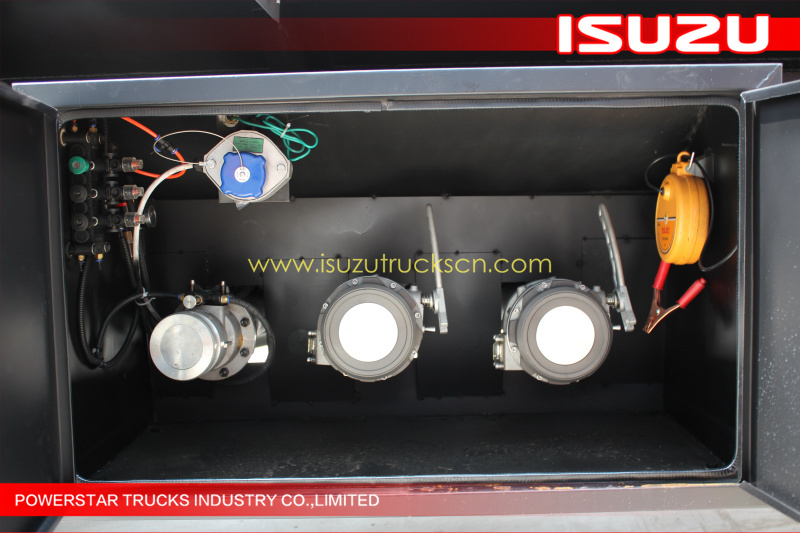 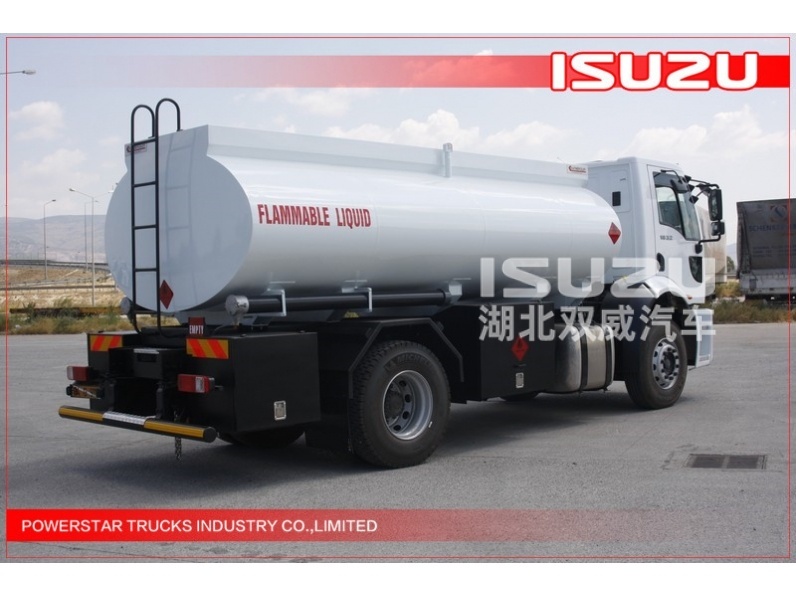 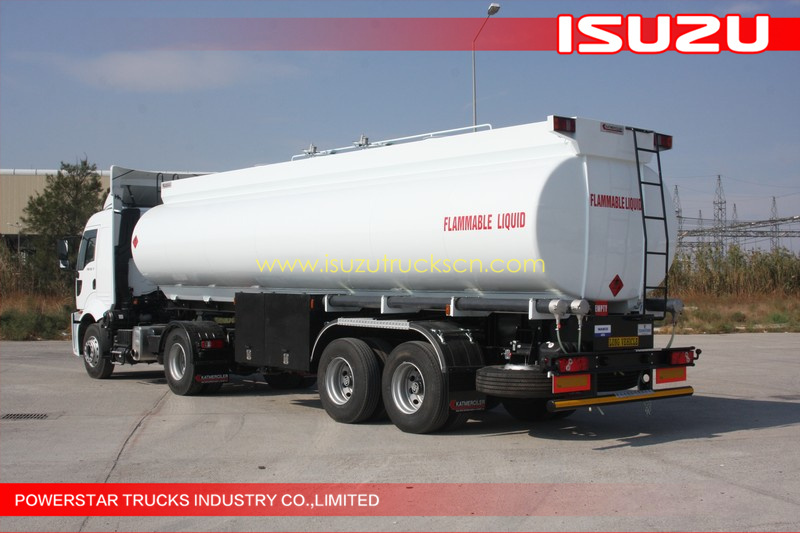 The Isuzu fuel tank transportation series, as to the whole tank truck, usage for transport the gasoline, light diesel oil, petroleum and other non-corresive fuel properties, rarely impact the damage for oil pump, generator, refullering gun,etc. 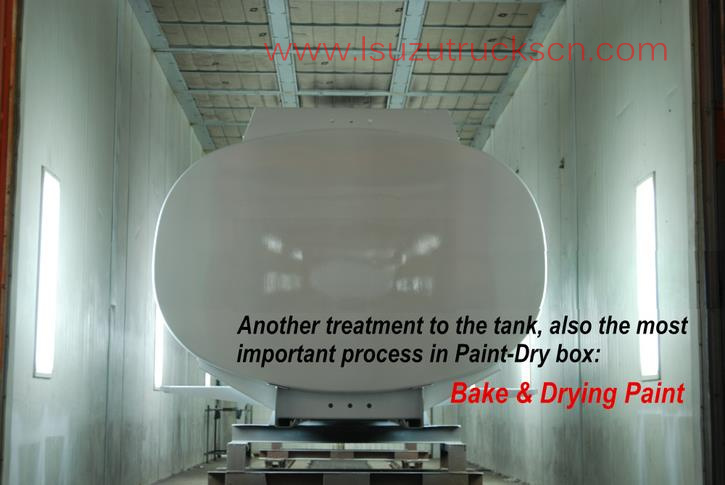 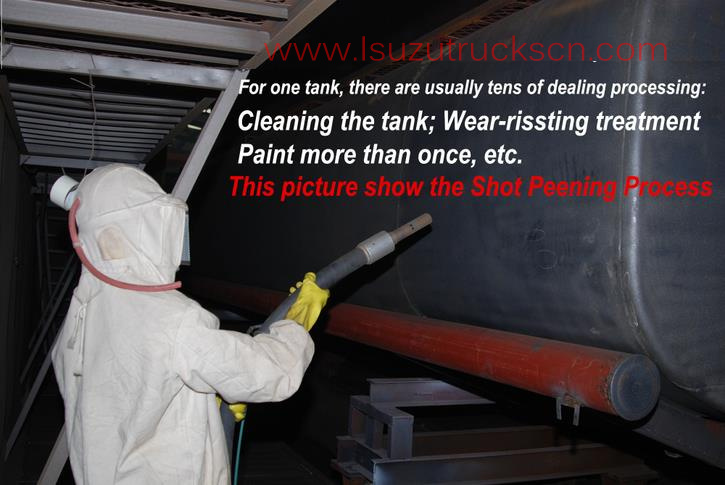 Shot blasted with 1anti-rust, 1 base coat and 1 finishing coat, the color of tank is according to customer requirement. 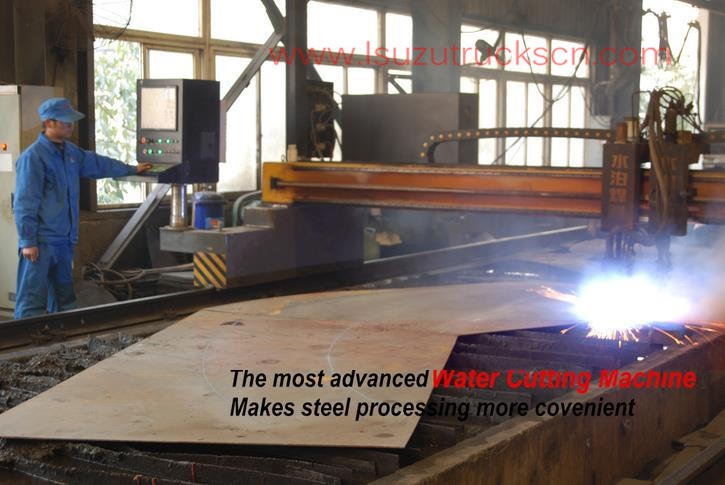 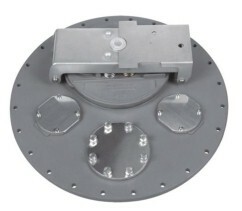 Aluminum alloy, 20” self-latching manhole cover, with air-van. 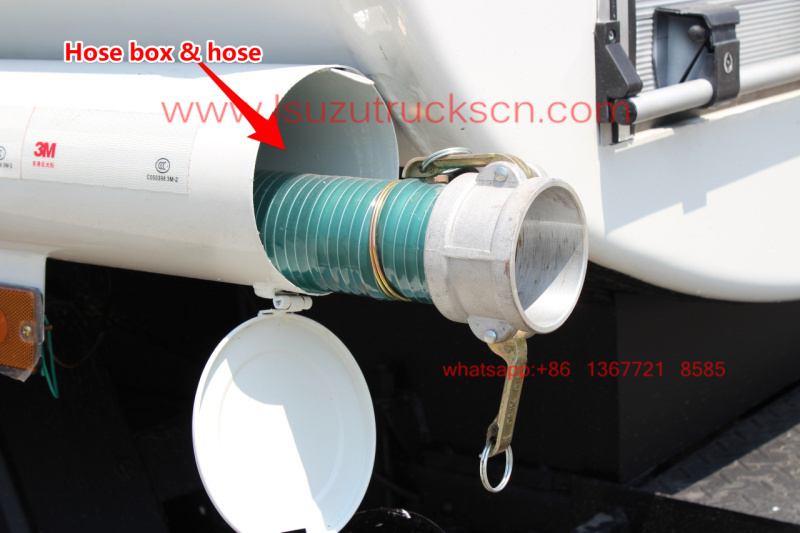 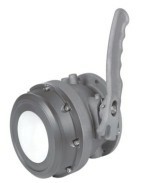 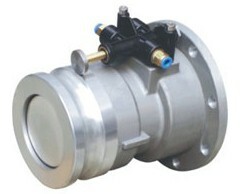 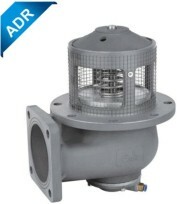 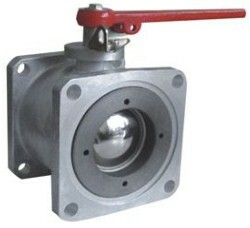 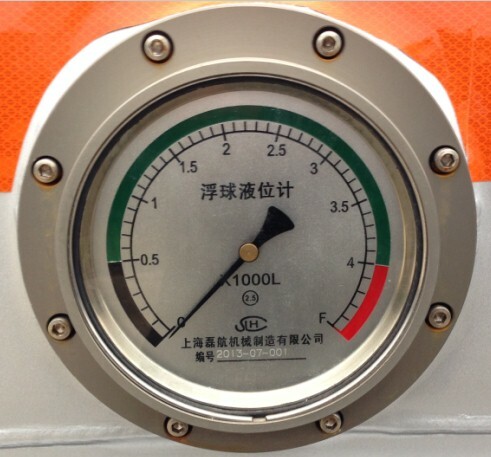 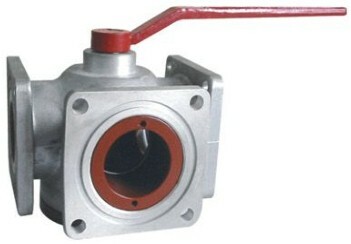 One pneumatic sea valve which at the front of tank, the size of outlet port is 3 inches, fix all connector. 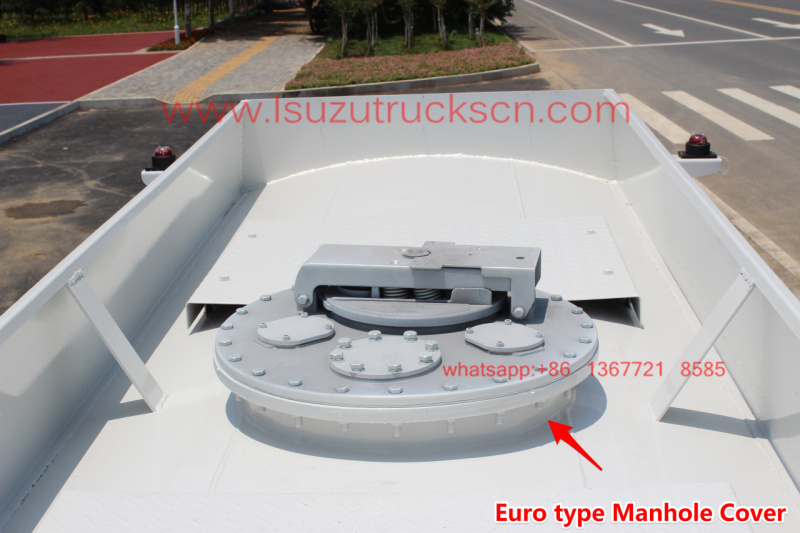 It fixed on the top of tank with anti – skid surface treatment.